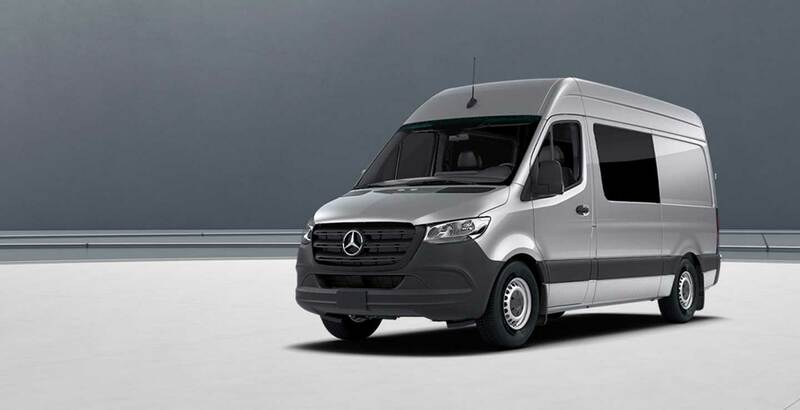 With turbocharged power, 325 lb-ft of torque, and diesel fuel economy, The new Sprinter's impressive 6-cylinder engine delivers power and durability in one compact package. When conditions call for maximum traction, the Sprinter 4x4 has a low-gear differential to help navigate steep grades, tow and manoeuvre heavy trailers, and negotiate difficult off-road terrain. 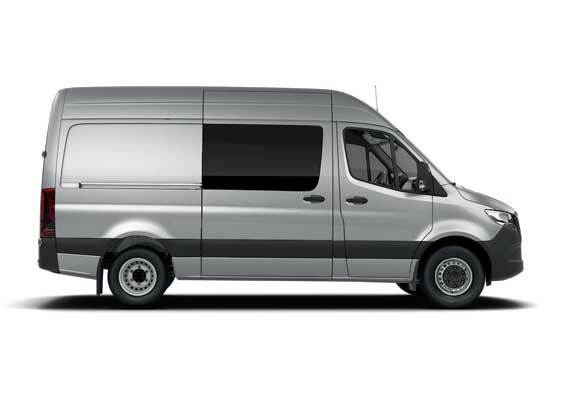 The new Sprinter 4x4 now comes with the option of Downhill Speed Regulation (DSR). Activated by the push of a button, DSR ensures you maintain a preset speed when driving downhill. The Sprinter 4x4 features an advanced, electronically engaged 4-wheel drive system that eliminates mechanical 4x4 differential locks and provides increased traction, enhanced directional stability, and road adhesion. 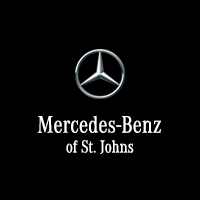 This dynamic handling system actively intervenes to help keep the van firmly under control and safe by automatically braking individual wheels and reducing engine power to help stabilize the vehicle if wheelspin, understeer, or oversteer is detected.